Dr. Seidel was born and raised in Colby, Wisconsin. After graduating high school, he completed his first two years of college at Wausau, Wisconsin, where he was named the outstanding undergraduate. He spent his junior year of college abroad at Albert-Ludwig University in Freiburg, Germany. He returned to the states and completed degrees in biochemistry and German literature at the University of Wisconsin, graduating Phi Beta Kappa in 1984. Do you feel like you look older than you actually are? Do you want to feel good about the way you look again? Seidel Plastic Surgery is dedicated to helping people achieve the healthy and youthful beauty they desire. Located in Cullman, AL, Seidel plastic surgery is a state-of-the-art AAAASF certified facility featuring an on-site surgical suite, offering a wide variety of surgical and non-invasive cosmetic procedures. Price is all inclusive* with	the	exception	of an overnight stay in our suites. Xeomin is available now for only $11.00/unit (Botox is available for $13.00/unit). 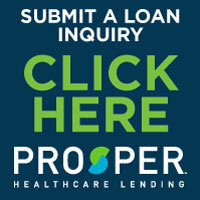 Visit us today for a Xeomin treatment and get a $50 Visa card for use at Seidel Plastic Surgery while supplies last. Whether you're considering ehnancing what nature gave you through breast augmentation or thinking about restoring a more youthful appearance through body contouring, we encourage you to learn as much as you can about the cosmetic procedures available to you. 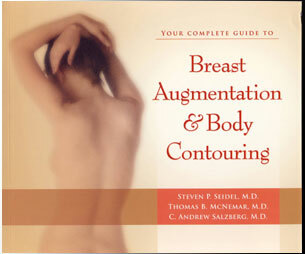 The book Breast Augmentation & Body Contouring, featuring author Dr. Steven Seidel, M.D., is available at Seidel Plastic Surgery.